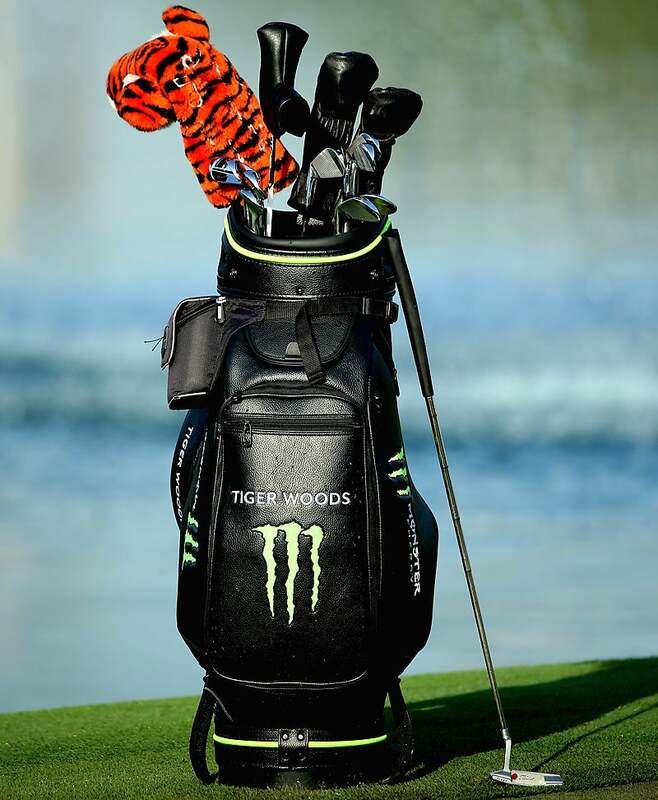 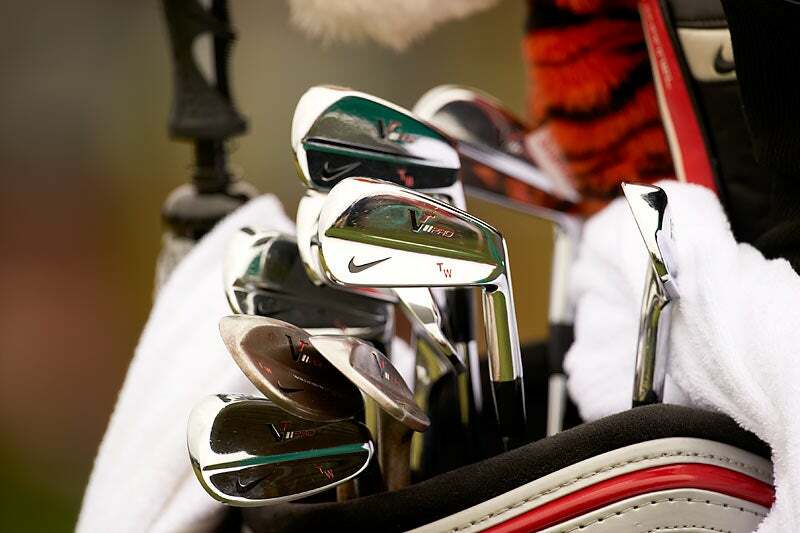 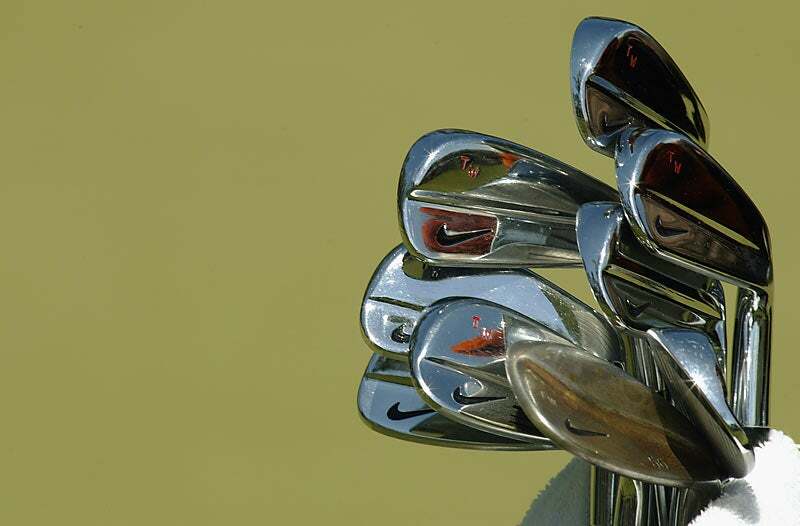 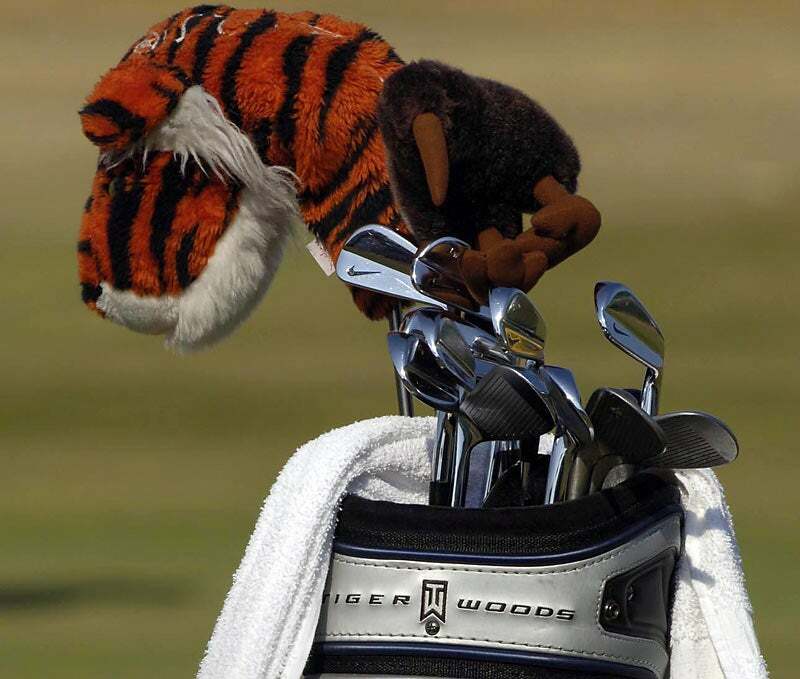 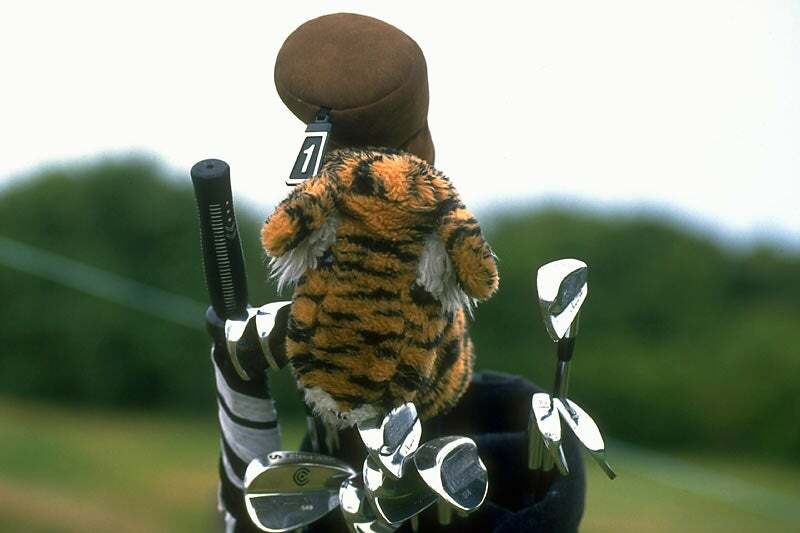 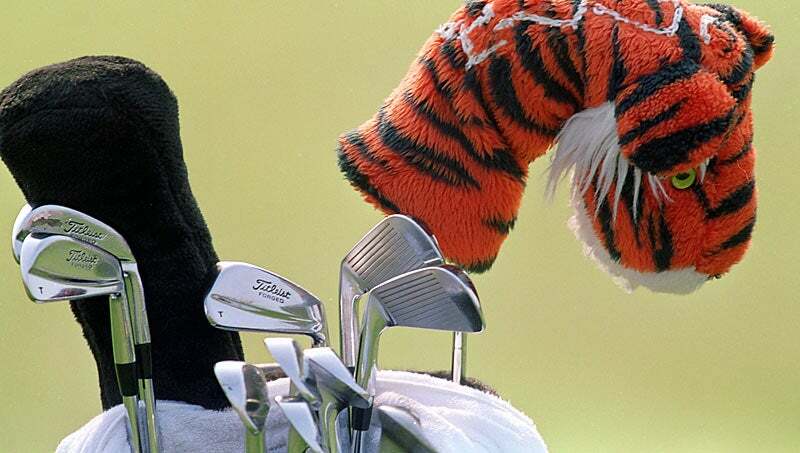 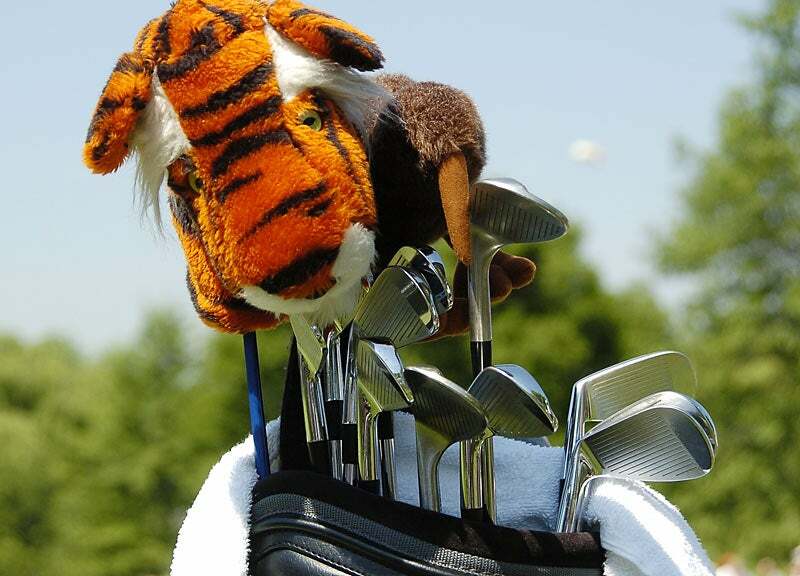 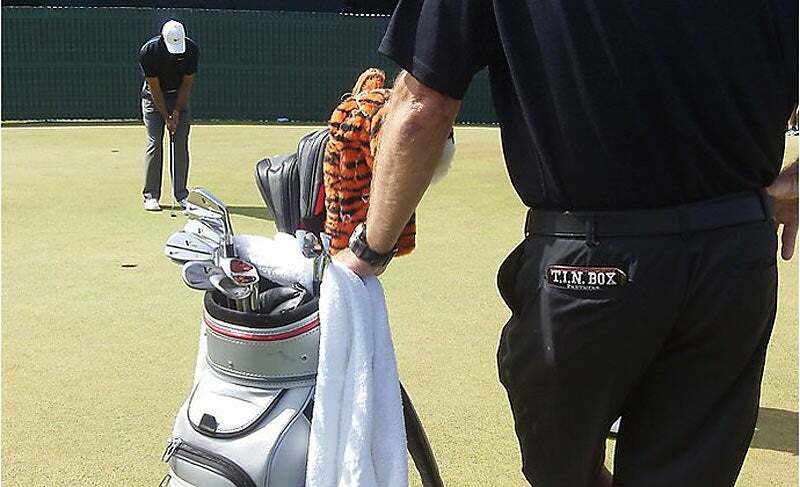 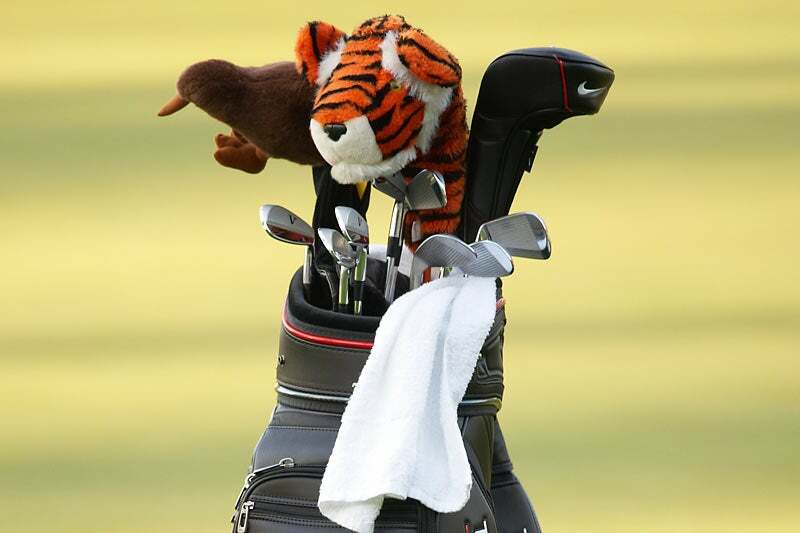 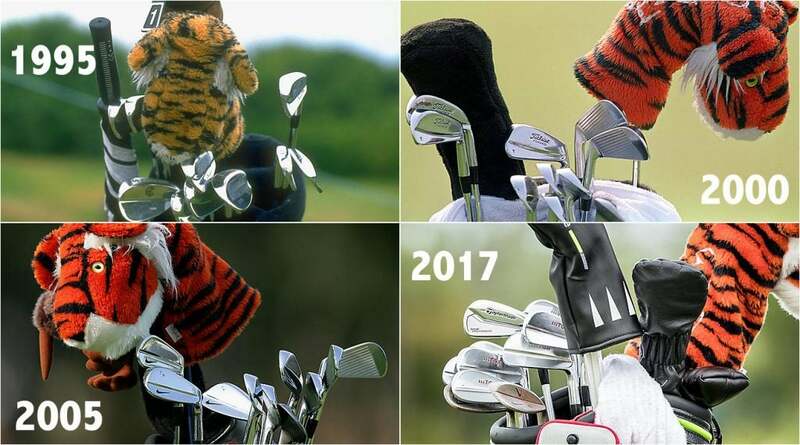 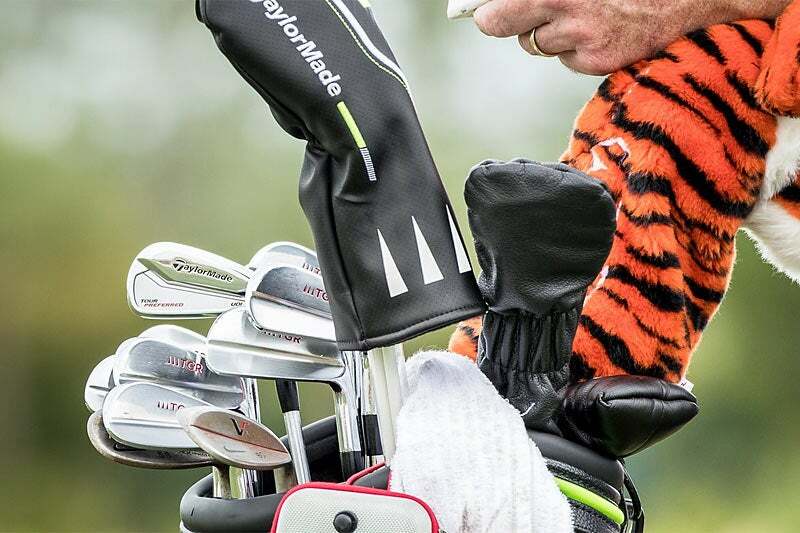 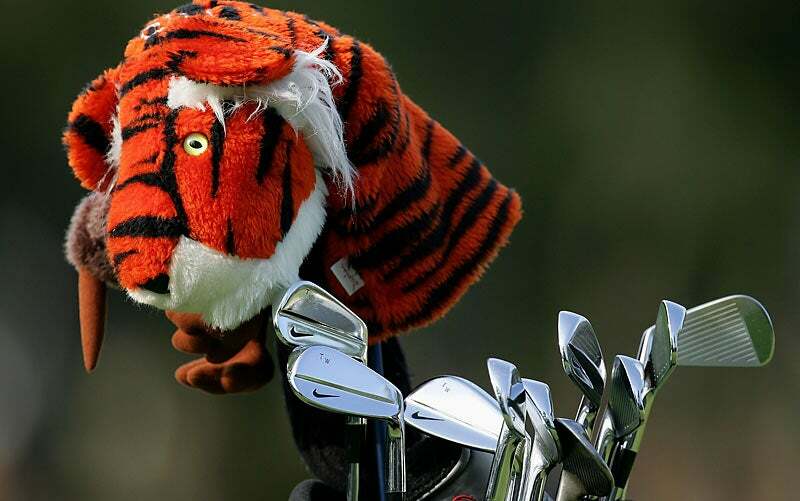 Tiger flashed some unfamiliar clubs during his amateur days (this photo is from 1995) ... but he still had his soon-to-be famous headcover, Frank. 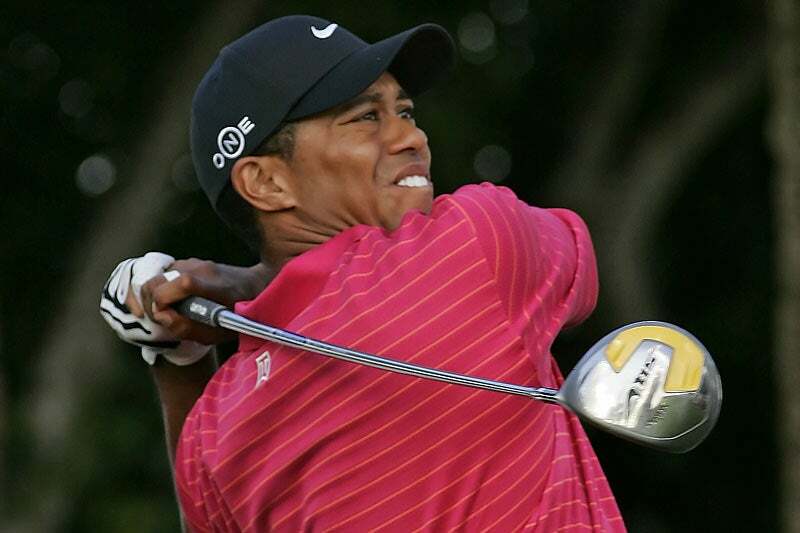 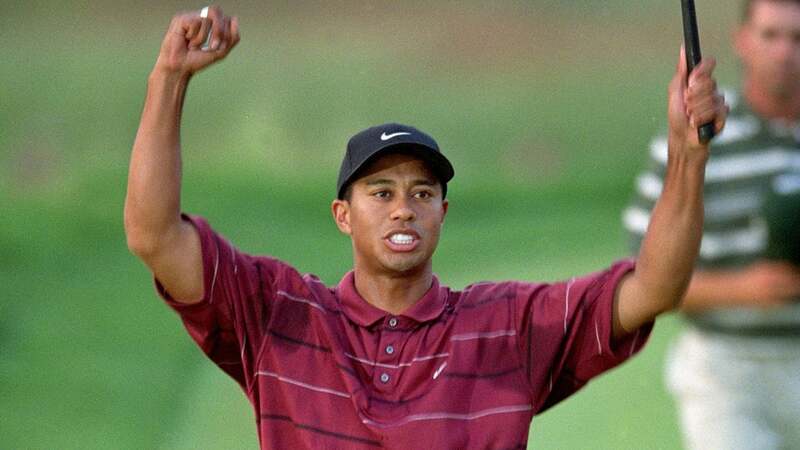 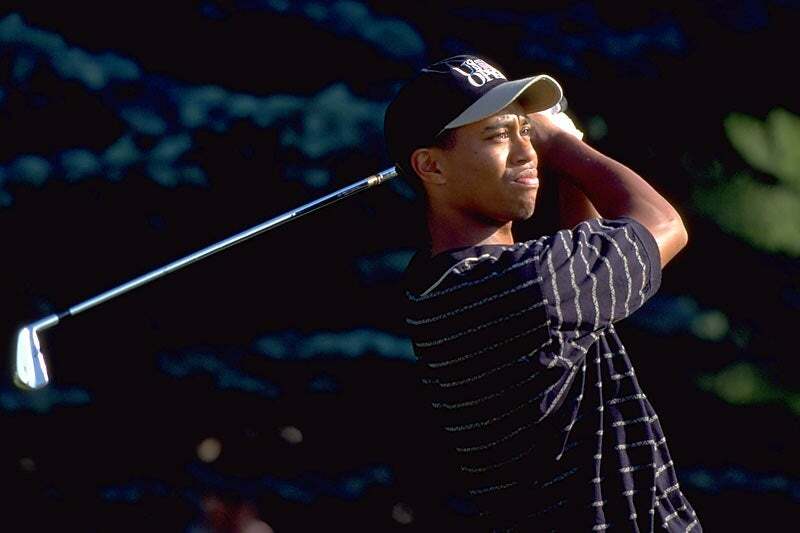 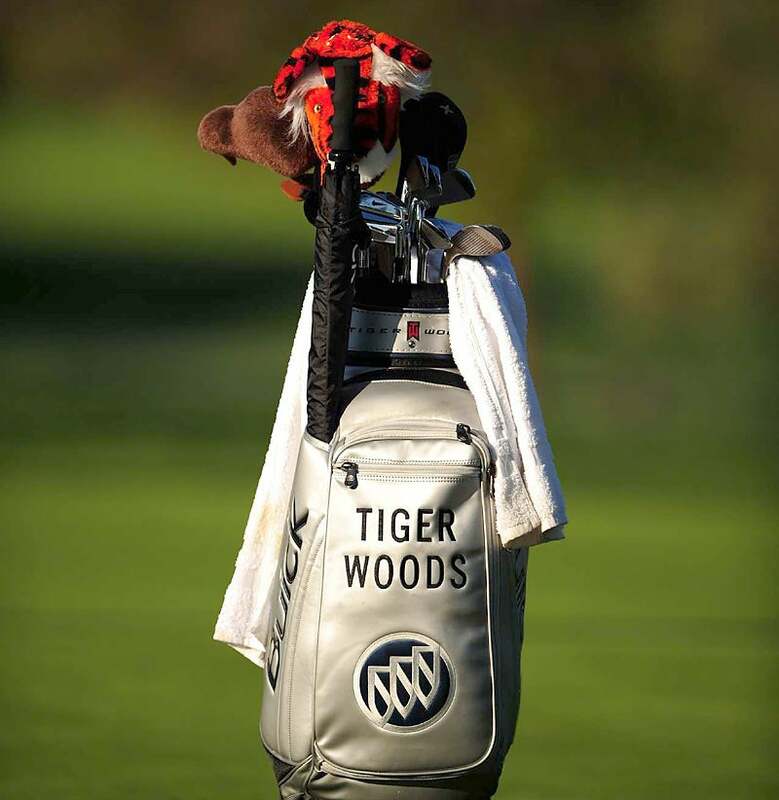 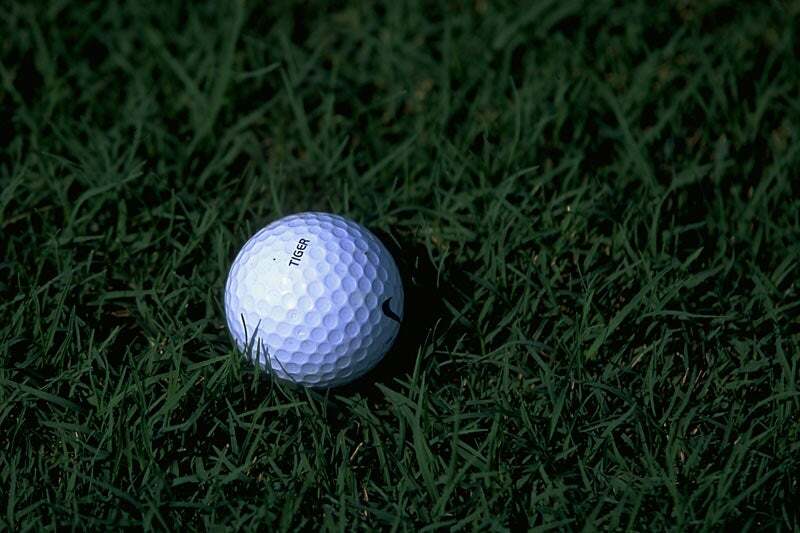 In 2001, Woods began playing the new Nike Tour Accuracy TW golf ball - branded for Tiger. 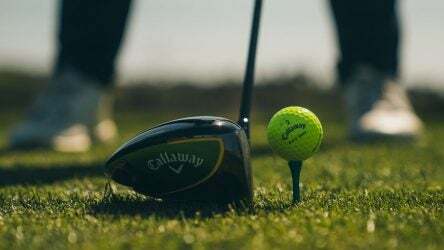 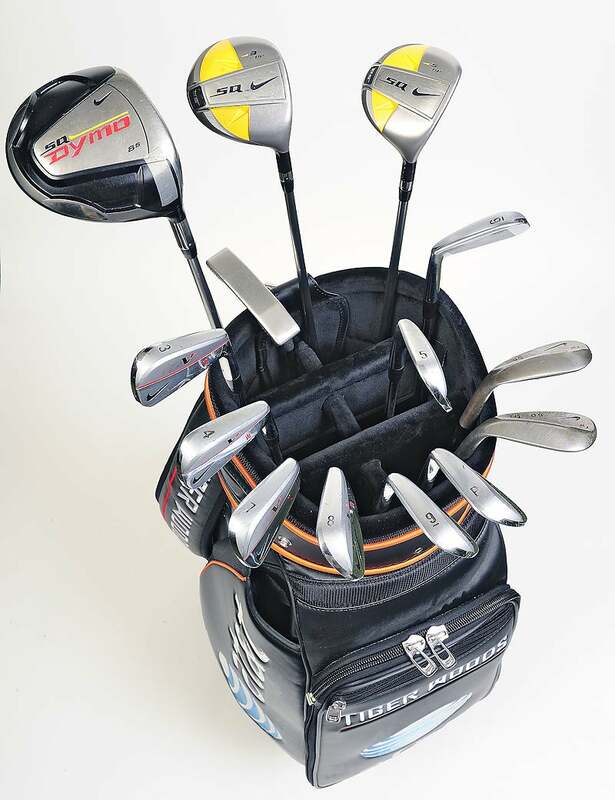 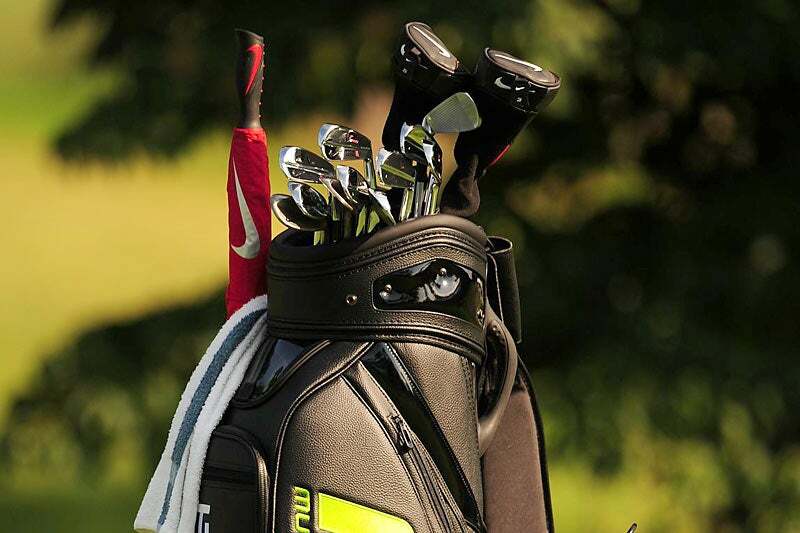 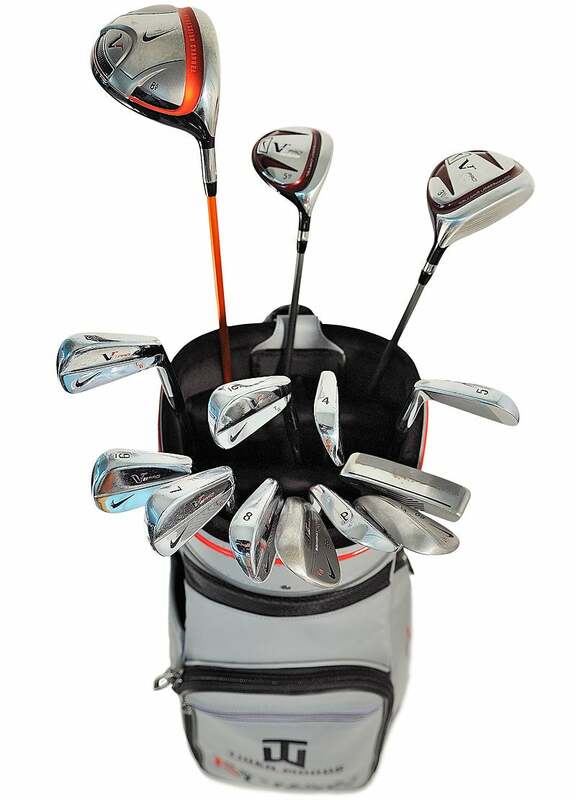 Nike Ignite 340cc driver; changed to Nike Ignite 410cc in Summer.